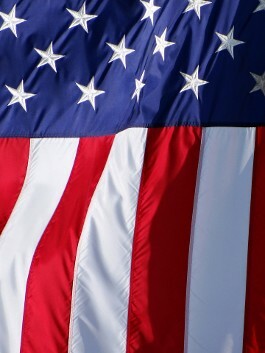 "We Proudly Served Our Country, Now We're Ready to Serve You!" Owens Corning™ EcoTouch insulation with PureFiber Technology offers guaranteed thermal performance for the life of the home. Made with 99% natural materials, EcoTouch insulation is formaldehyde-free and offers nearly twice the recycled content of other brands. It's also easier to cut and handle to keep the job simple. 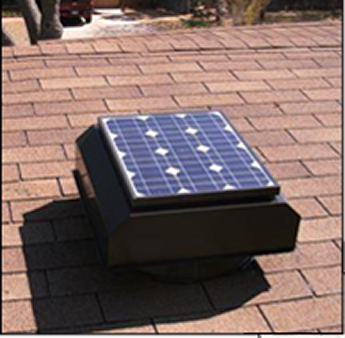 The Jarhead Solar Venting System extends the life of your roof by removing heat and moisture. It features leakproof, seamless, heavy-duty aluminum housing, and integrated flashing. We guarantee it to be available in several sizes to accommodate the ventilation required for your size home or business. The number one benefit of the Solar Ventilator is that it will maintain the attic temperature within 15 degrees of the outside ambient air temperature. For example, on a hot 100 degree day, the attic temperature will be 115 degrees instead of 150 degrees or more. The result is dramatically lowered heat gain, which lowers the load being placed on your air-conditioning system. 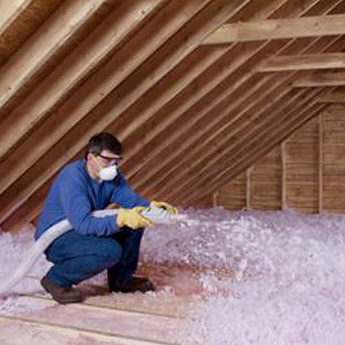 Owens Corning attic batts, rolls, and loose fill insulation combine with the latest in air sealing, moisture management, and sustainable building science. This is done to help every customer achieve complete energy performance. The PROPINKL77 Loosefill Insulation Blowing Machine conditions the material by fluffing it along the length of the hose, adding millions of the tiny air pockets that give the material its insulating power. The ventilation also helps eliminate mold. Excess moisture can lead to mold, ice damming, and potential roof damage when it becomes trapped in your attic. Raft-R-mate™ attic rafter vents help attic insulation perform at its best. Used between the rafters, they keep the air flowing properly up to the ridge, where a ridge vent, roof vents, or gable vents allow excess heat and moisture to exit.